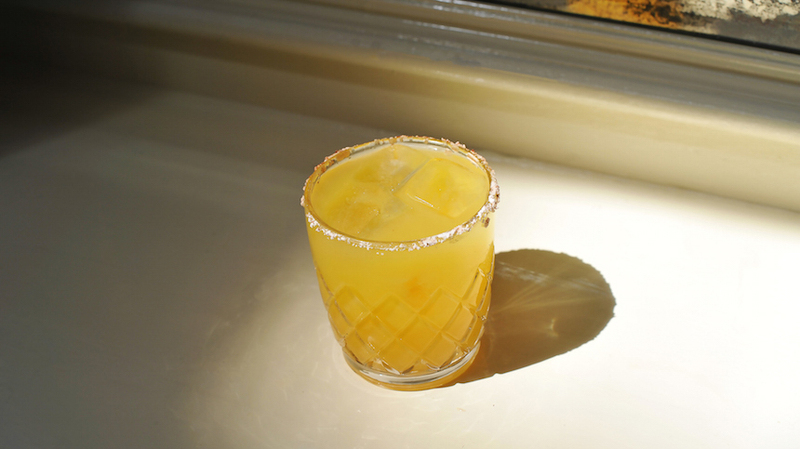 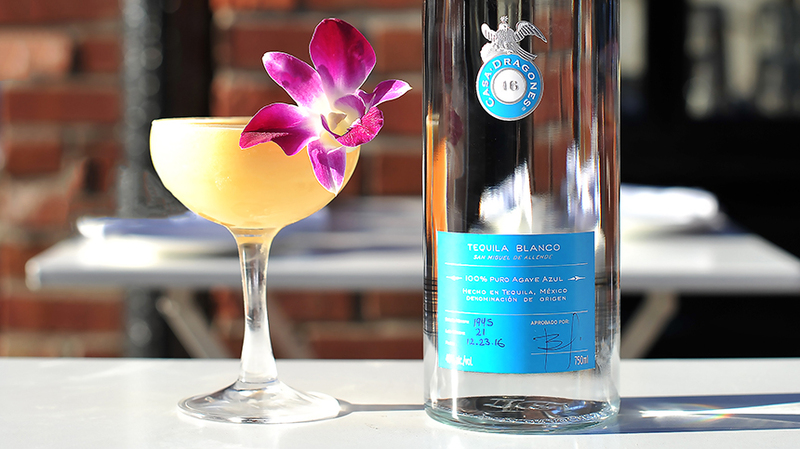 For Cinco de Mayo, Antanas Samkus of New York’s Beatrice Inn put a new twist on an old favorite, crafting a margarita with a splash of champagne to celebrate the day. 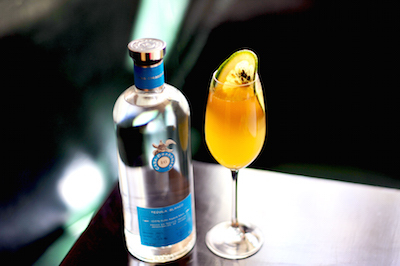 The Champagne Margarita combines traditional ingredients of a margarita, such as Grand Marnier and agave nectar with Tequila Casa Dragones Blanco, and a splash of champagne to top it off, for a refreshing cocktail that can be enjoyed all year round. 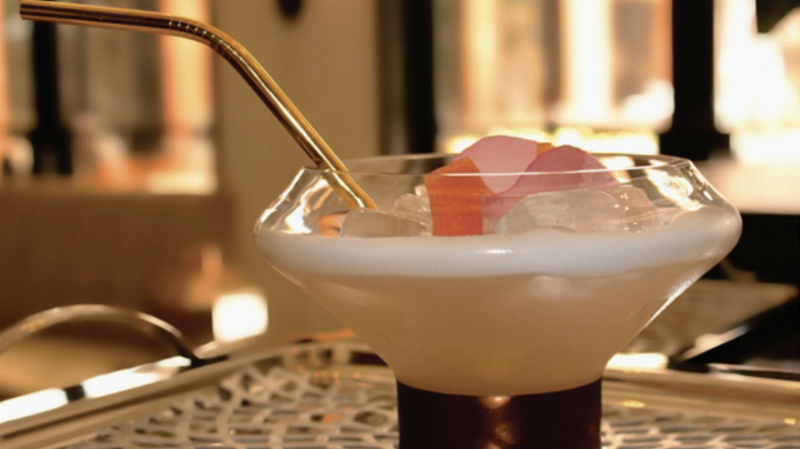 Top with Rose Brut sparkling wine. 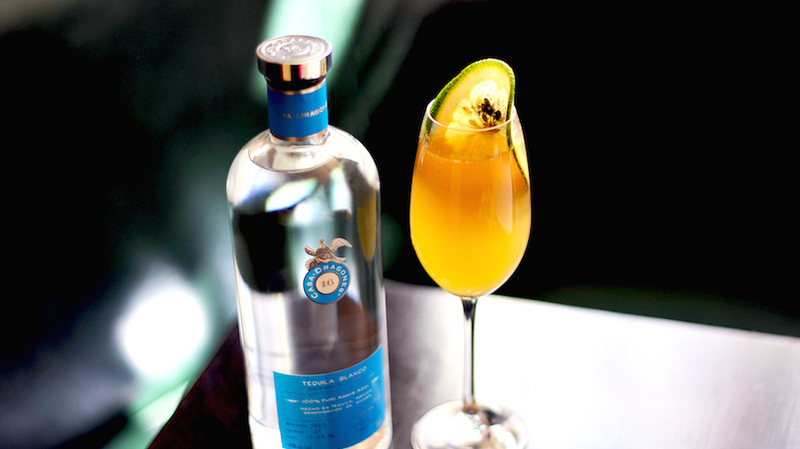 Serve in a champagne flute and garnish with Seville orange with lava black salt.